Bloomington, Ind. 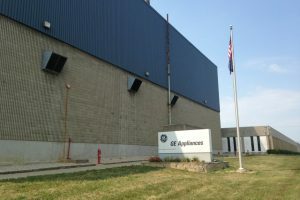 – Today, Cook Group announced the completion of the purchase of the former GE site near Cook’s world headquarters on Bloomington’s west side. With the purchase, Cook Group reaffirms its commitment to Bloomington. Over the next 10 years, if market growth continues as planned, Cook Group expects to add at least 500 jobs in Bloomington at this new facility and its Daniels Way location. Cook Group purchased this facility through its subsidiary Cook Properties.